Your mortgage is one of the largest and most significant financial transactions you will ever make. General information can only take you so far. At Arthur State Bank, we believe in personalized service. 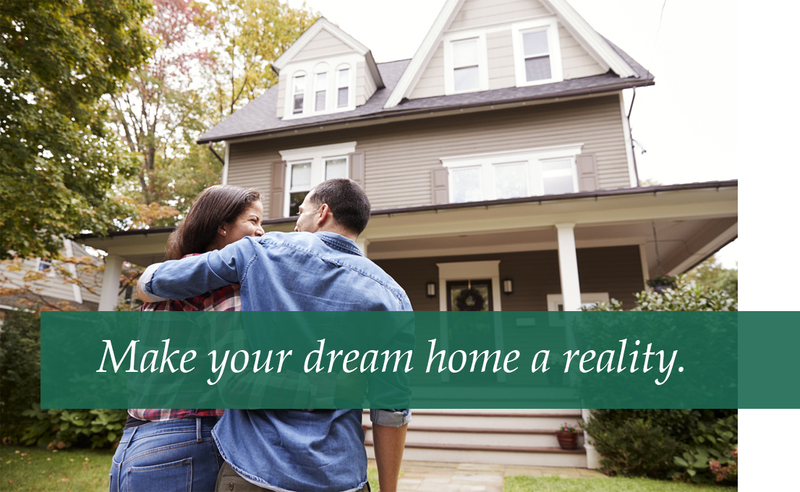 We offer several mortgage loans, and we’d like to connect you with the right product for your financial situation and needs. We want to start a conversation. To find out more about our mortgage products, complete the form below. We’ll contact you to discuss the right product for your life. Whether this is your first mortgage, you’re thinking about refinancing, you’d like to start a business, or you’re thinking about a home equity loan to do home renovations or consolidate debt, we have a product for you.